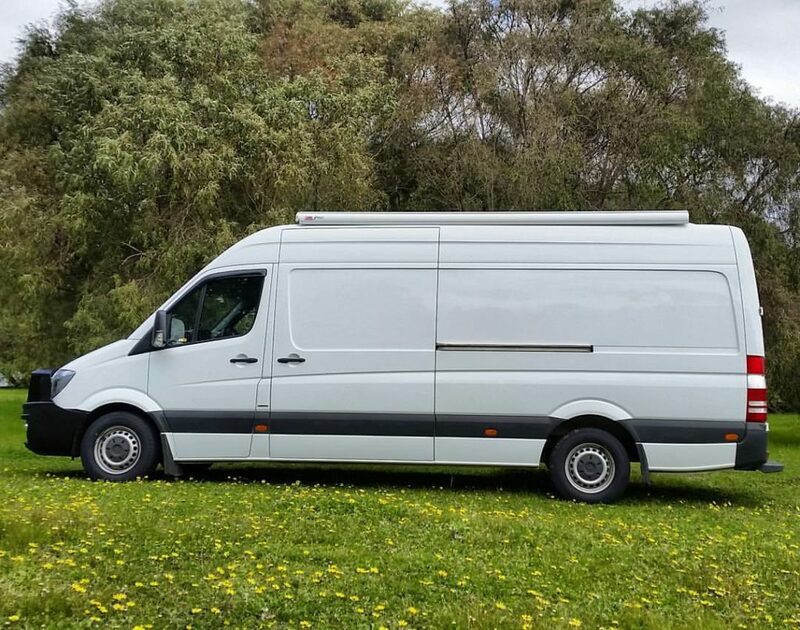 We bought the Sprinter in January 2017 and began the long, arduous process of converting it over the next six months. We’ll go into the full build process, design rational etc in the future. For now, here’s a video tour and some pretty photos of our Sprinter-based ‘home on wheels’ out having adventures with us. Want to get into the good life too and need some personalised advice, designs and information? 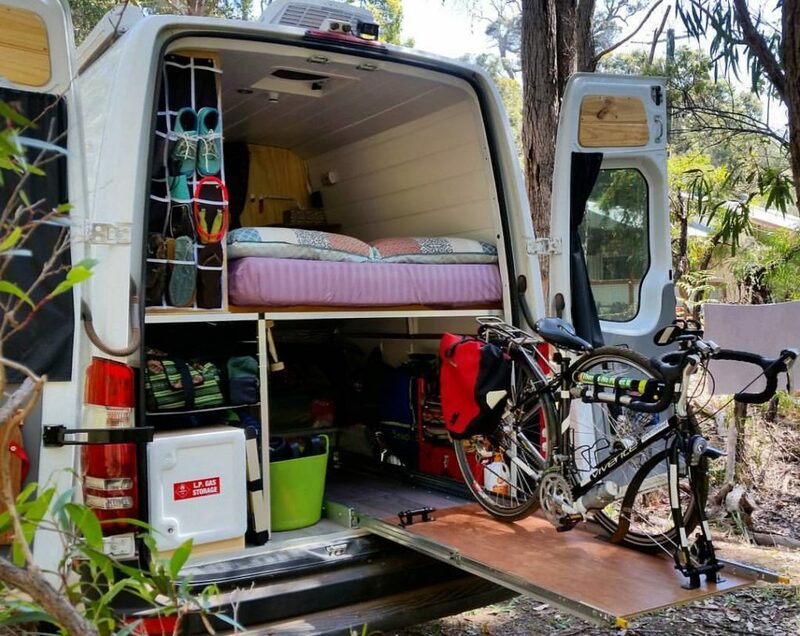 We are now offering an exclusive vanlife design & consultation service for our followers. More information can be found here, or contact us direct if you’re interested!